Professor Liru Cui is Senior Advisor to CICIR, a think-tank in China known for its comprehensive studies on current international affairs and prominent role in providing consulting services to the Chinese government. Cui is a member of the Committee of Foreign Affairs of the Chinese Peoples’ Political Consultative Conference (CPPCC) and also serves as a member of the Foreign Policy Consulting Committee of the Ministry of Foreign Affairs. 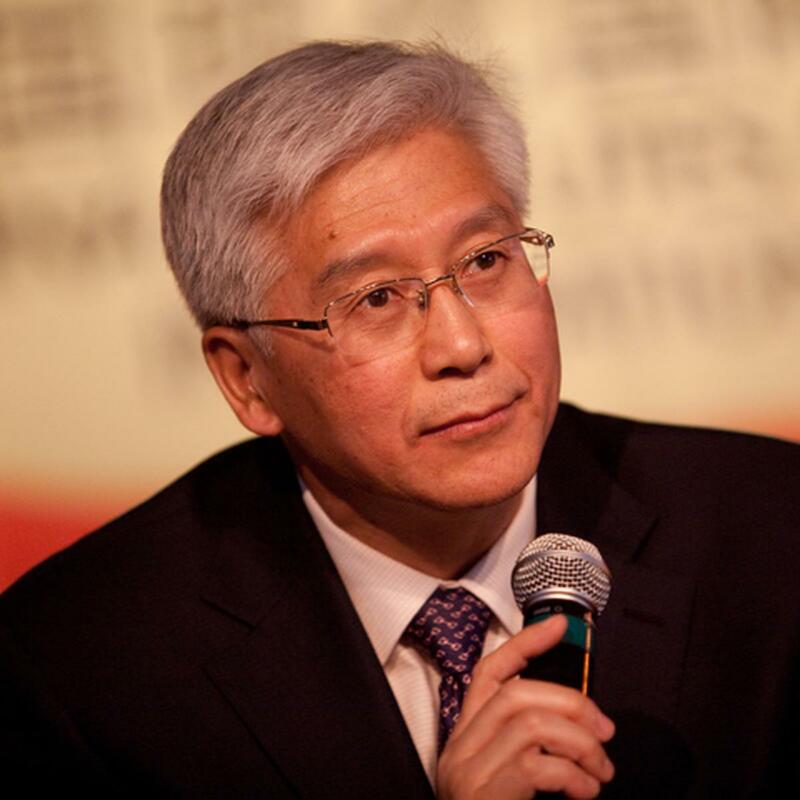 He is Vice President of China National Association for International Studies (CNAIS) and serves as Senior Adviser to multiple institutions for the study of national security and foreign relations. Cui supervises of the Doctoral Program of study at CICIR and holds the post of professor with three universities in China, concurrently. As a senior researcher, his specialties cover U.S. foreign policy, U.S.-China relations, international security issues and Chinese foreign policy. Cui was born in northeast China and grew up in Shanghai. 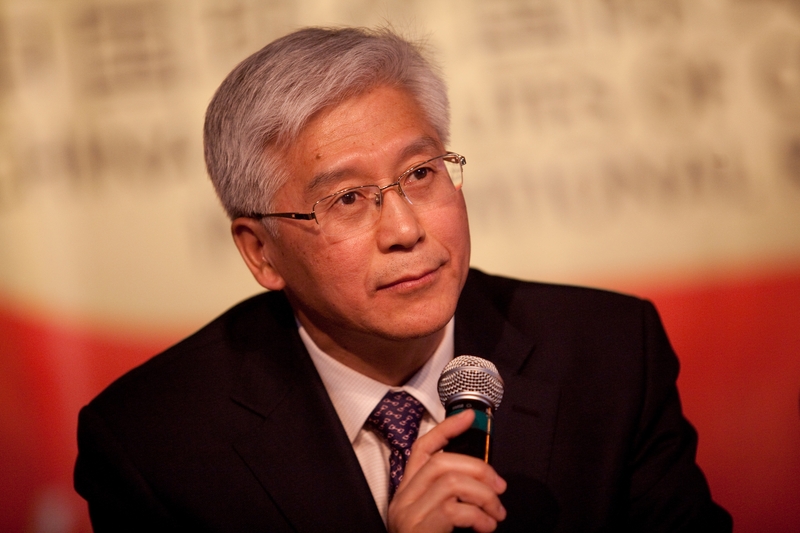 After graduating from Fudan University in 1976, Cui joined CICIR in 1980, working on American foreign policy studies. He was named deputy head of CICIR’s American Studies program in 1985. In 1992 Cui was appointed First Secretary and Counselor at the Permanent Mission of the PRC to the United Nations. In 1994 he became director of CICIR’s North American Studies Division. Cui moved in 1996 to the Institute of World Information, an organization affiliated with the State Information Center of the State Council. In 2005, Cui returned to CICIR as its president and worked in that post until April 2013. Liru Cui and his wife, Mei Xu, were married in 1980 and have one daughter.